Very close to the village and the slopes. 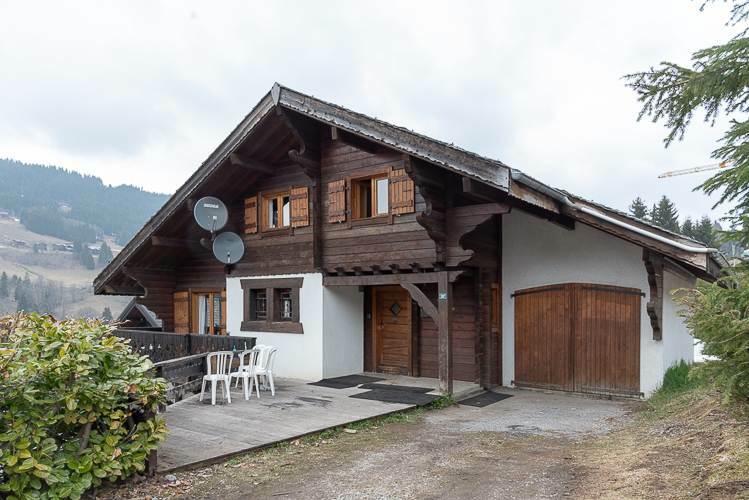 Chalet Duc du Savoie is located in an excellent position; it is a few minutes’ walk to the village and the piste. The free bus stops right outside. The accommodation is very comfortable - there is a large dining table - the living area is open plan. 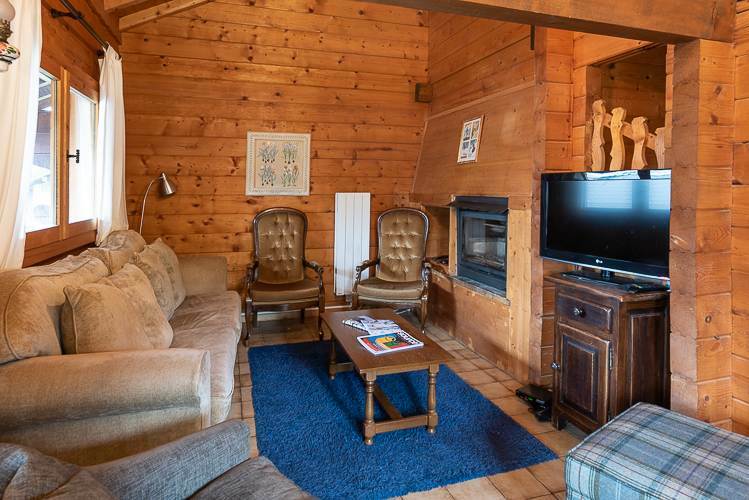 In the living room area there is a log fire,television with French and English programmes, and a new sofa with comfortable seating. 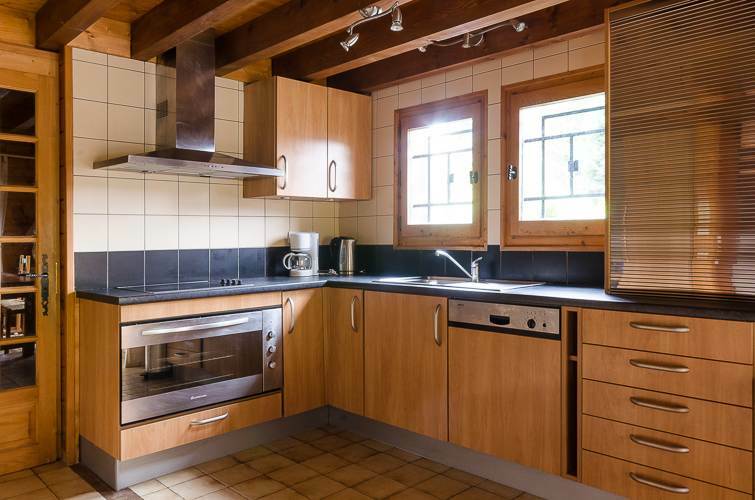 The kitchen is very well equipped with a large oven, hob, dishwasher, fridge/freezer, kettle, toaster, coffee machine and microwave. 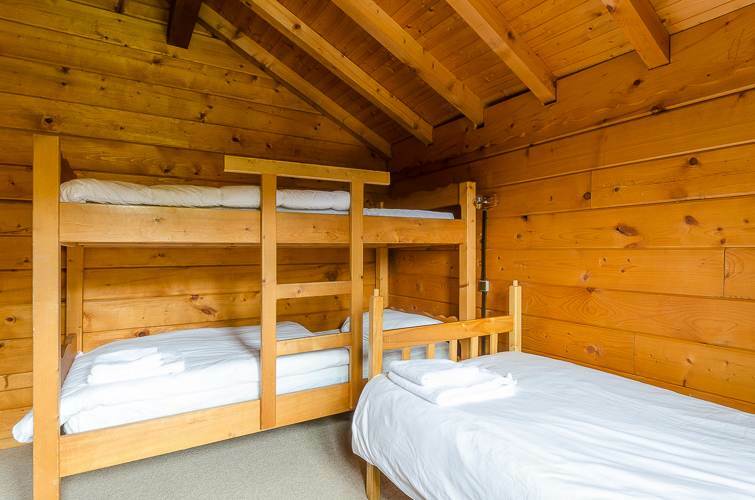 The main part of the chalet has three bedrooms. 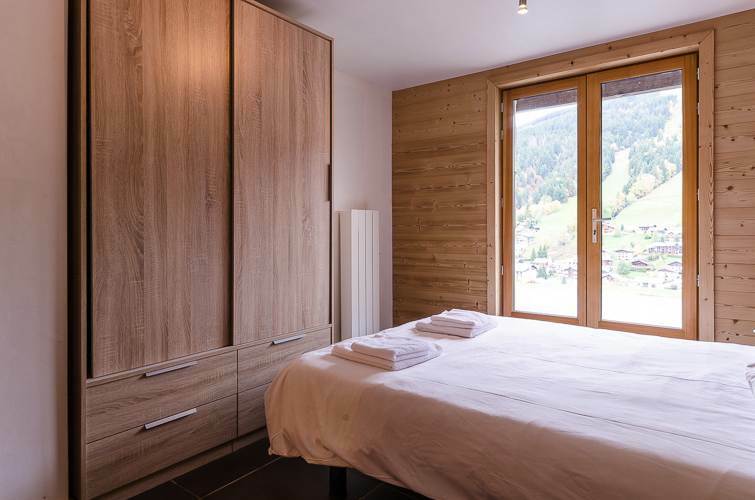 On the ground floor there are two more large double bedrooms each with their own en-suite - this part of the chalet was renovated Summer 2015. Please see detailed description below. 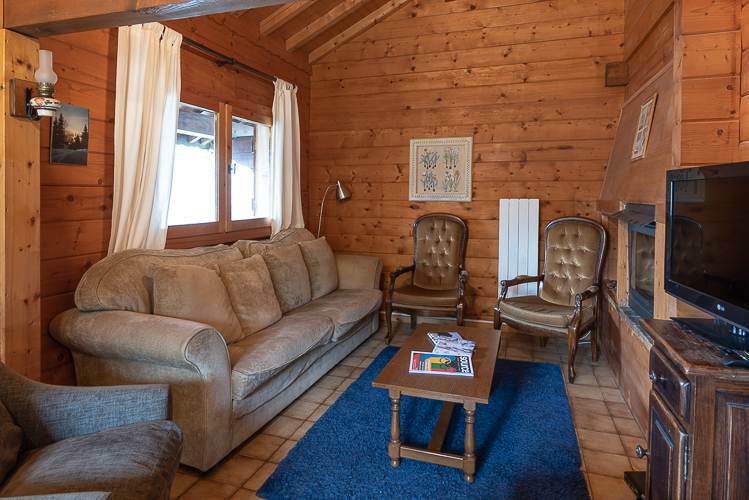 The chalet also has a washing machine and tumble dryer. In addition to parking outside, there is also a large garage for storage of ski equipment and road or mountain bikes. 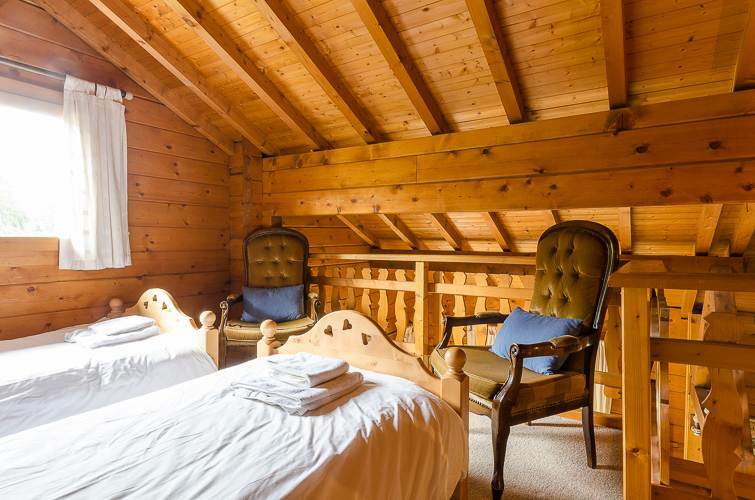 Bedroom 1 - on the ground floor, double bed and en-suite shower room. 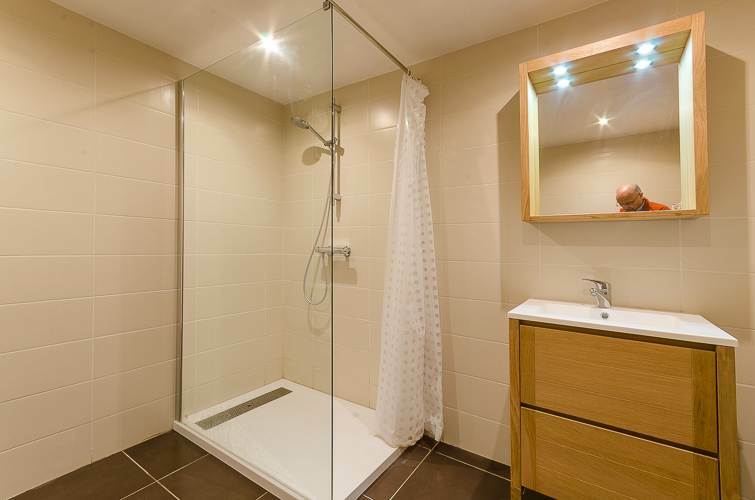 Bathroom - There is a family bathroom on the first floor as well.There is a separate WC on the ground floor. Bedroom 4 - Double Bedroom with ensuite. Bedroom 5 - twin bed with ensuite. 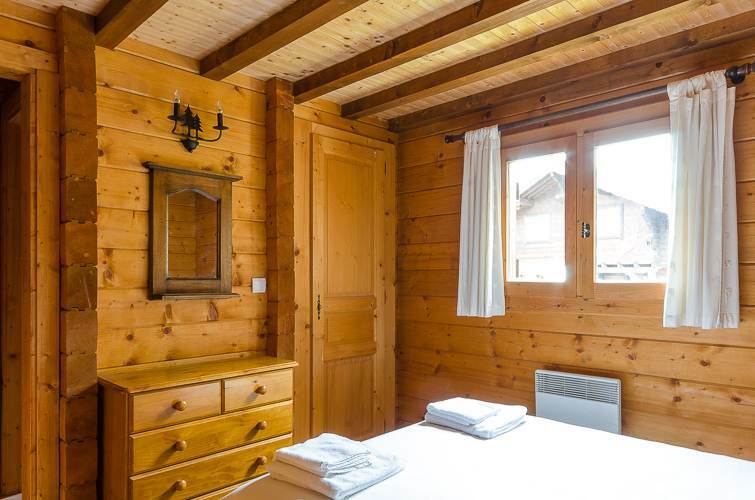 Where is Chalet Duc du Savoie?